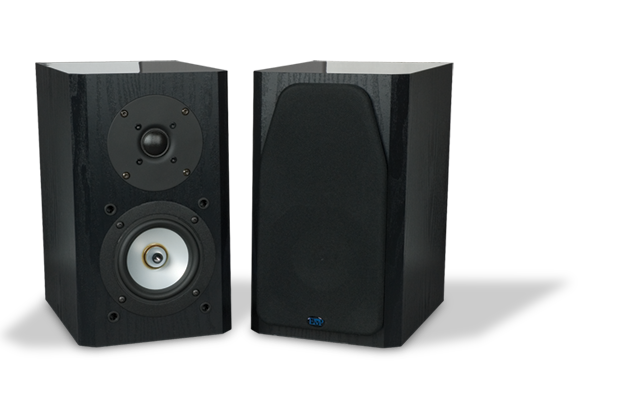 The E41B is the perfect speaker for delivering wide-range performance with outstanding detail and accuracy. The 4-inch beryllium cone woofer provides excellent bass and mid-range resolution, while the 1-inch silk dome tweeter effortlessly reproduces crystal clear high frequencies. For all of the EMP Tek Series click here.